Canon is allegedly bringing together the EOS 7D Mark II and EOS 80D DSLR cameras in a single model in 2019. Canon had previously announced that it will not announce a new EF lens in 2019. In particular, the company intends to concentrate on the new Canon EOS R full-frame mirror system, which was announced towards the end of 2018, and on the APS-c DSLR side, it can upgrade to mid-top models. Although the sales are good, the Canon EOS 7D Mark II and the EOS 80D are already old. Both models are expected to be renewed in 2019. According to the latest rumors, these two DSLR cameras with cropped sensors can be replaced with a single product. Canon EOS R body: $2,299 at Amazon, B&H, Adorama. Canon Mount Adapter EF-EOS R: $99 at Amazon, B&H, Adorama. 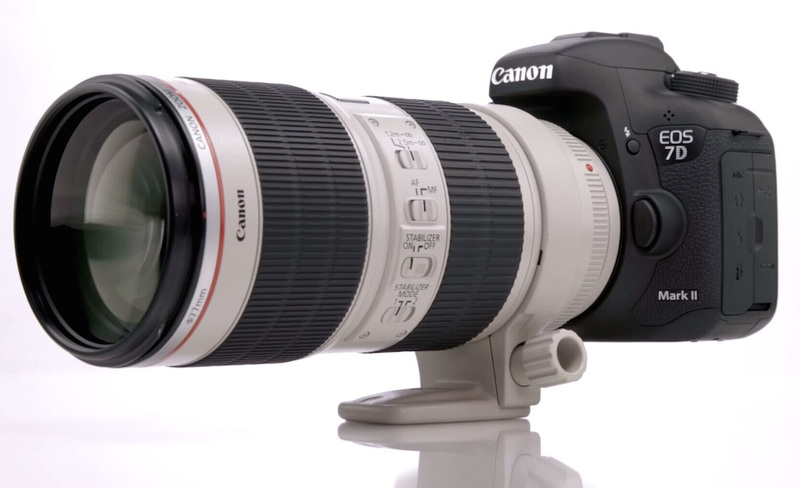 In the meantime, the EOS 77D, which is located in the middle segment, will maintain its position at the entry level. Perhaps an update to the EOS 77D is also coming in the name of EOS 78D. In this case, especially for those who are eagerly waiting for the EOS 7D Mark III, this DSLR will be in the top position among the cameras with the APS-c sensor. So you can already think of a body that offers high burst rates and more focused on sports, action and wildlife. We hope the price will be affordable for users who are looking forward to the EOS 90D,.